Email marketing is by far the most cost-effective way to reach your target market and connect with them on a personal level. 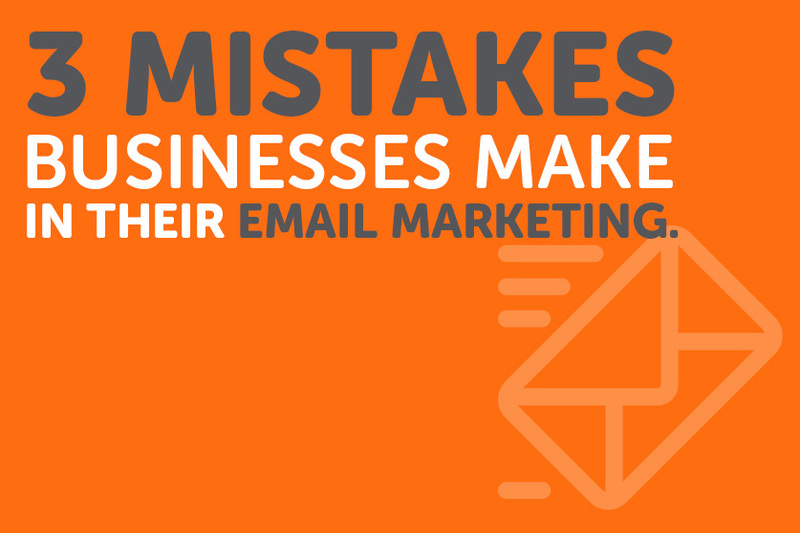 But there are certain mistakes we see businesses make time and time again when trying to implement their email marketing strategy. Email is a cost-effective way to keep in touch with your target market. It can communicate updates, and information about your business effectively. 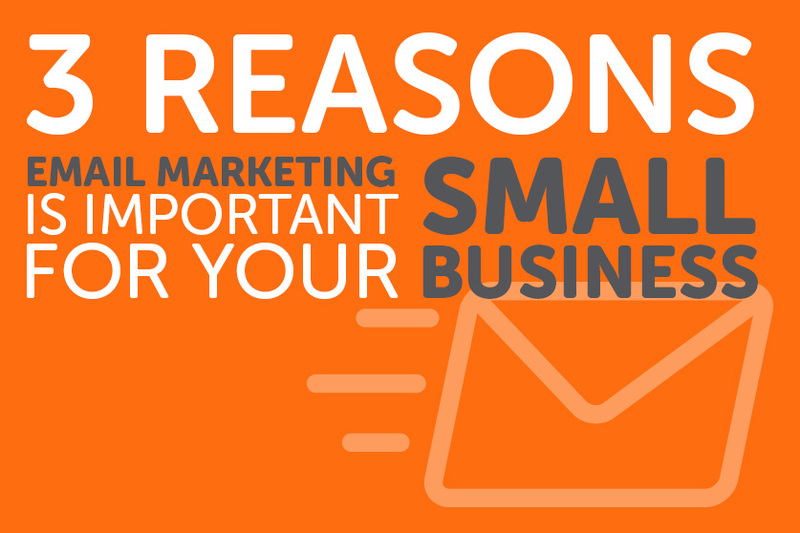 Here are 3 reasons why you should include email marketing in your business marketing strategy.